Wine begins to deteriorate from the moment of uncorking–even if you cellar it properly. Storing your wine so it can mature correctly is an art. If you know how to do it correctly, you’ll be able to enjoy perfectly aged and matured wine. However, it requires a lot of practice and knowledge to ensure that you are creating the best possible setting for your wine to age in. Below, we have outlined the basic considerations of properly storing and aging wine. Wine is unparalleled in its capacity to increase in taste and complexity with age. Aging wine correctly requires that you store it in carefully controlled conditions. You can achieve this with the use of a wine cellar expressly designed for the task. However, there are several other ways to age wine without a cellar. Store and age your wine in a dark and mainly undisturbed place with a reasonably constant temperature. Wine should be aged in darkness because light can create some unwanted results in your wine. It is thought that light–which often coincides with heat–can alter the natural aging process of wine by oxidizing it. It can also create discoloration and a bad smell in your wine. Thankfully, there is a rather simple way to avoid this. Wine needs to age in the dark. Be sure to set up your wine storage in a place that receives little to no light. This is why wine is often contained in dark-colored bottles (dark green bottles for reds, light green bottles for dry whites), because it prevents too much light from hitting the wine inside. When too much light touches the wine it causes chemical reactions which can lead to undesirable chemicals in your wine. Some of these chemicals include: hydrogen sulphide, which can smell like rotting eggs; dimethyl disulphide, which attracts flies; and dimethyl sulphide, which smells fishy. You’ll know when your wines have been exposed to too much light–the smells are unmistakable. Again, never store your wine near heat. Wine needs to be aged in a cool area to prevent spoilage. The kitchen is the first place that people think to store wine, but this is actually one of the worst places to do so. 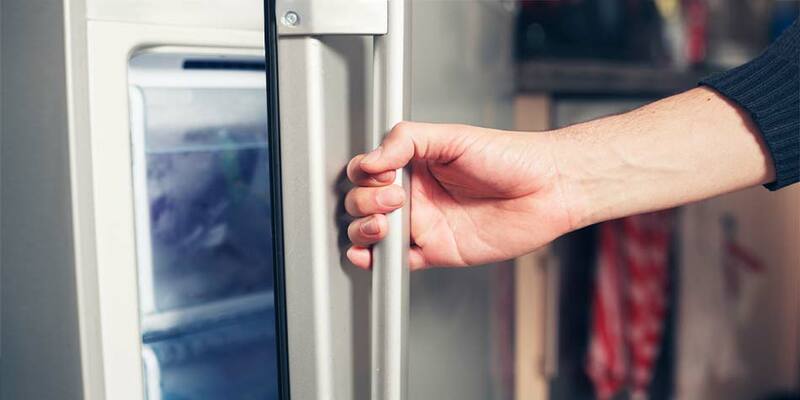 The kitchen is a place of varying temperatures: from the heat from your stove top and oven to the blasts of cold air from your fridge, it can be a difficult place for wine to age correctly. Instead, keep your wine in a consistently dark and cool place, such as a closet or a basement. People who are very serious about aging the wine might consider investing in a dedicated wine refrigerator. A wine fridge is a great idea for aging wine when you don’t have a large wine cellar. 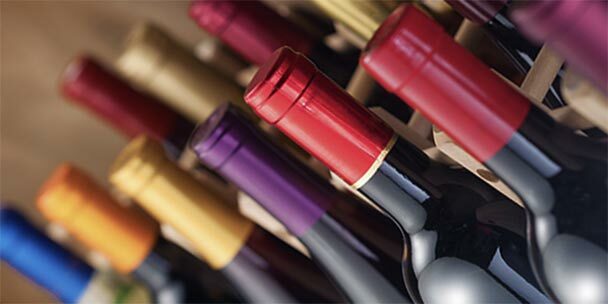 In fact, investing in a wine refrigerator is cheaper and way more simple to do than to design and build a wine cellar. 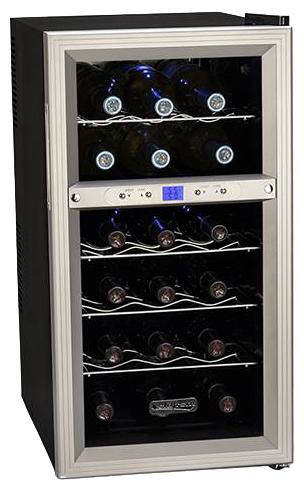 Wine refrigerators allow you to control the temperature of the wine to the degree, which is critical for wine aging. It is recommended that wine be kept at 55°F (13°C) during the aging process. This can be difficult to achieve if you store your wine in a closet. A wine refrigerator makes the storing and aging processes easy. While there are not many set rules on how long to age wine, there are plenty of guidelines about which wines age the best. For instance, $10 bottles of wine may taste wonderful, but they are not meant for aging. Even a Beaujolais or many whites are made to be consumed young, usually within a year or so of release. It is important that you do your research and don’t waste time attempting to age a wine that you’ll only end up spoiling and wasting. Some wines can age properly for a few years, but only a small percent benefits from decades of maturity. For instance, big, flavorful Cabernets and Bordeaux will benefit greatly from the softening of the tannins that aging provides. Other types of wine that profit from aging include vintage Ports and various dessert wines. White wines generally do not require aging, although more complex vintages can mature well over a few years. Again, during the aging process, keep wine at a constant, chilly temperature in dim to no light. Another condition to keep in mind is to store your wine in relatively high humidity. Disturbing wine is also something to avoid. Creating an the appropriate atmosphere for your wine and maintaining it are keys to your success. 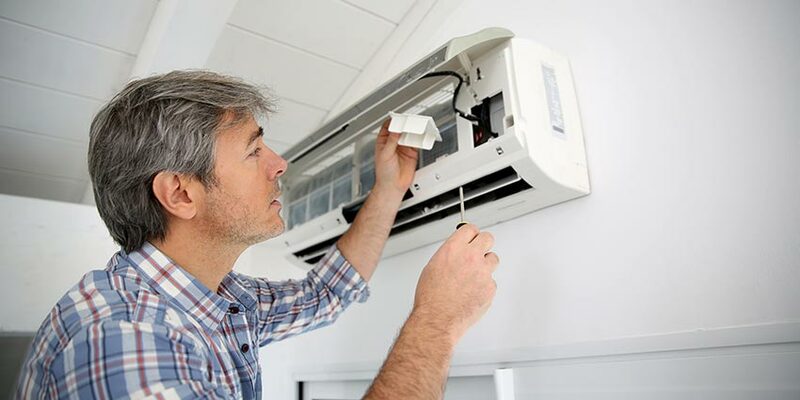 Avoid temperature fluctuations as much as possible. It is possible to achieve this with a wine cellar or a wine refrigerator. Storing your wine in a coat closet in your house might be a challenge for your control of the temperature. Wine cellars are dug into the earth at basement level, and their temperature is managed by the insulating qualities of the encompassing volume of dirt. 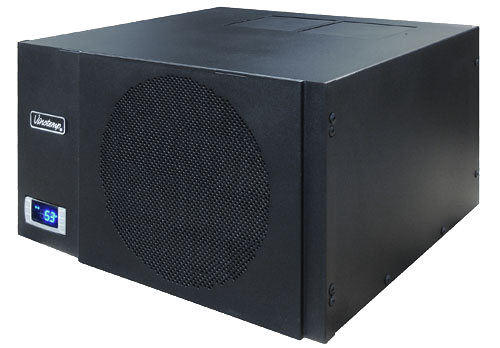 Wine cellar cooling units can also be purchased to help keep your cellar at a constant temperature. 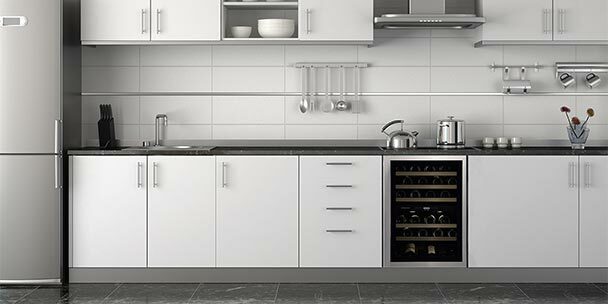 Wine refrigerators have temperature controls so you can be sure that it remains at the perfect temperature. It is optimal to avoid keeping your wine collection in any location where sunlight, drafts or any other agents can create temperature swings. 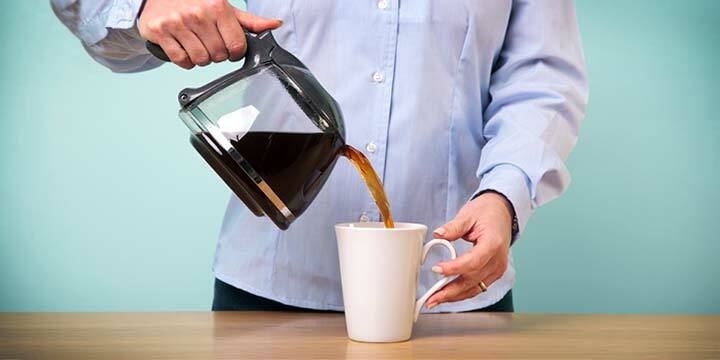 High levels of humidity are also an indispensable and crucial component. A humid wine cellar stops the cork in a bottle from dehydrating. A dehydrated cork can result in the seal failing, which will lead to the oxidation of your wine. Once the seal is compromised, wine spoils very quickly, so it is crucial that you keep the humidity at an appropriate level. This is yet another reason that storing wine in a closet can be a bit tricky. Unless you’re okay with having an extremely humid house, we would advise you to invest in a wine cellar or a wine refrigerator where your storage conditions are much more easily maintained. Minimal movement is something else to concern yourself with. Picking up or rotating the wine bottles is a disturbance that can disrupt the fragile string of chemical reactions that motivates wine to mature well. While there have been experiments in wine aging where vineyards are storing wine in the ocean, which has a natural ebb and flow, it is debatable whether this had any benefit to the wine. Other studies have shown that vibrations of aging wines can ultimately speed up the aging process an undesirable amount, which can ruin your final product. It is better to be safe and let your wine age on its own, undisturbed. When aging wine, the position in which the bottles are stored can be a critical part of the process. Wine should be stored horizontally. This is why we see wine rack designed to orient wine on its side as opposed to upright. The reason for this is to keep the cork moistened and prevent it from drying out. Previously, we discussed the importance of maintaining a high humidity in your wine storage area for this very reason. Many wineries will ship their wines neck-down to ensure that their corks stay moist even outside of the humid cellar setting. New studies have shown that there is an actual optimal bottle orientation that both keeps the cork moistened with the wine and keeps the air bubble near the neck of the bottle. This was established as a means to do the important task of maintaining the cork as well as avoiding quicker oxidation of the wine. This orientation is going to be hard to maintain in your standard cellar or fridge, so I would not worry too much about this perfect angle. 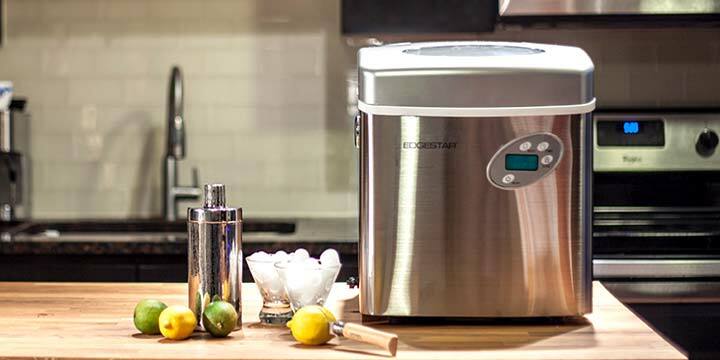 The most efficient method for aging wine without a cellar is to buy an electric aging unit. As I’ve mentioned before, these appliances function like refrigerators and offer precise control over temperature and humidity conditions. 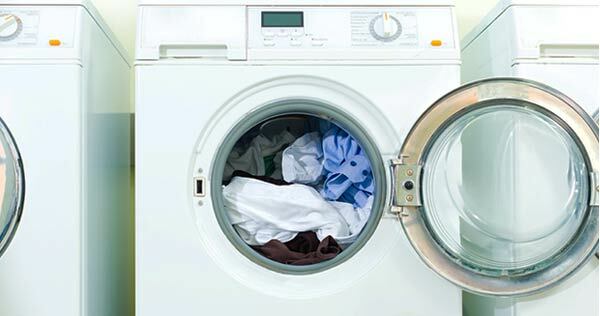 You need to locate it correctly to keep the light and disturbance to a minimum. Multiple freestanding units have individual racks that glide out smoothly, enabling you to classify your wines without disturbing them too much. If you have the room for it, you might even be interested in a built-in wine cooler. 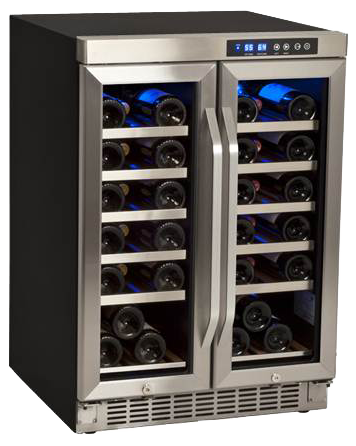 By investing in the top-of-the-line wine coolers and technology, you can create aged-wine of top-of-the-line quality. Whether you are investing in premium vintages or purchasing wines by the case that are ready to drink, proper storage and cellaring is the key to maintaining quality. You might want to create a log or system that will catalog your collection and alert you to drink wines at their peak. Regardless of where you choose to store and age your wine, you will need to monitor the quality strictly. It is unlikely you’ll be able to age wine for ten or twenty years. Instead, aim for a maximum aging period of only a few years, and try to select wines that will benefit from this short period. As a test of the ability of your improvised cellar, begin by placing bottles of the same vintage in the cellar. At the end of each year, remove one bottle and drink it. This technique will help you discover if your wine can improve another year or determine the point at which the wine peaks and begins to deteriorate. By doing your research, having the proper equipment and experimenting on your own, you’ll be sure to become a wine aging expert. Received Amarone Classico 1976 Red Wine, produced in Italy. How can I tell if this wine was properly stored or is safe to drink. The owner passed away.